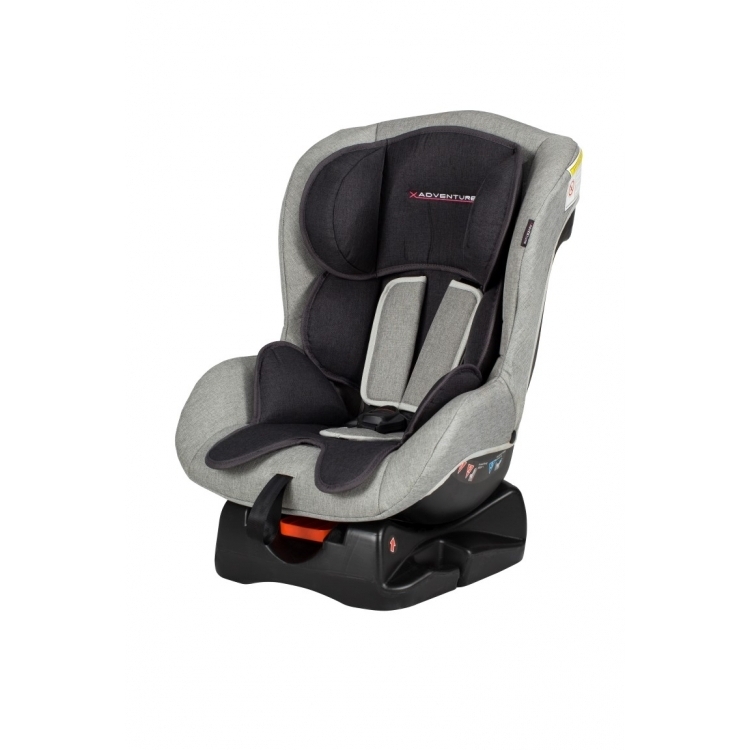 The XAdventure Ranger car seat is designed for children between 0 -18 kg and 9-18 kg (group 0 + 1). 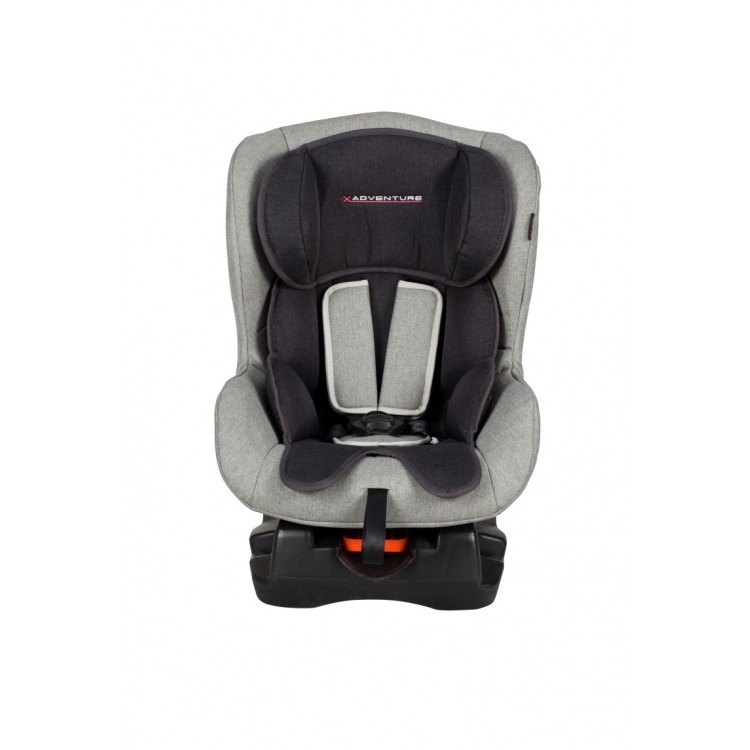 Thanks to this long service life and the height-adjustable shoulder straps, the XAdventure Ranger car seat is suitable for children aged 0 months to approximately 4 years. 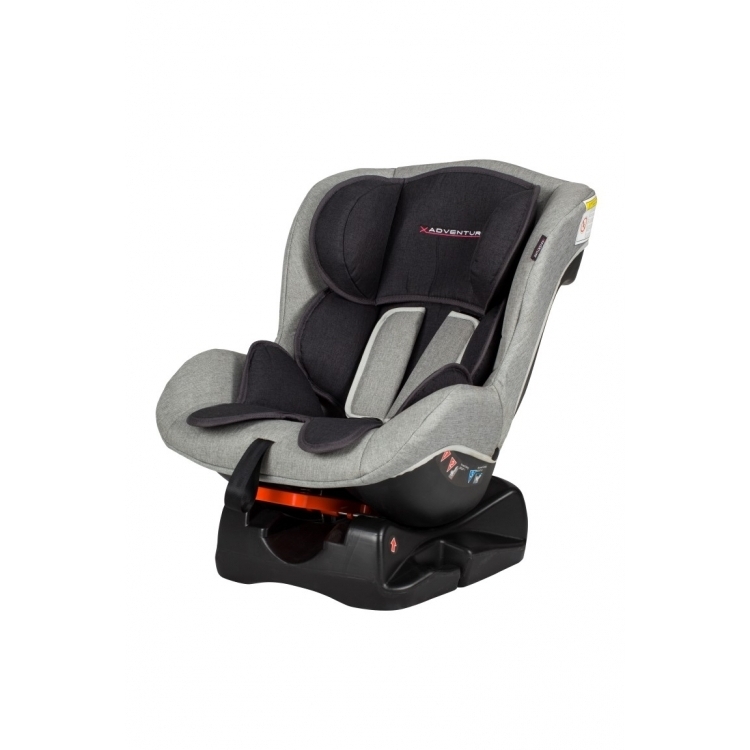 The seat is used rear facing for 0-13 kg. It has been proven that this type of transport is 80% safer than a forward-facing car seat. 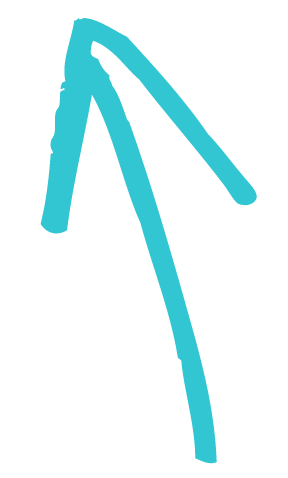 As soon as the child weighs 9 kg and wants to look the opposite direction, the car seat can be used forward facing.